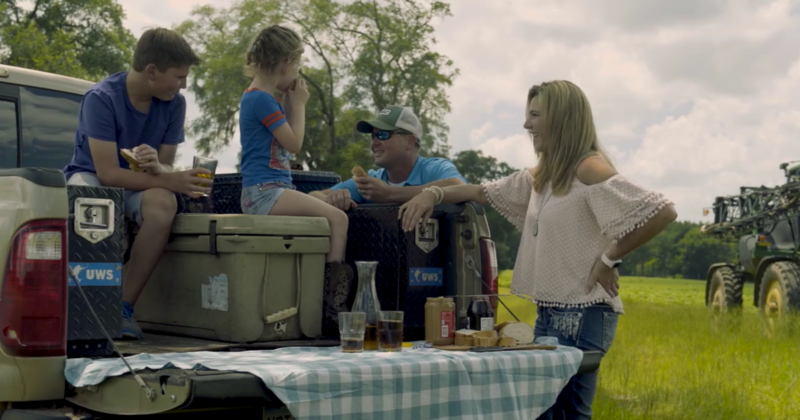 This week’s featured video was developed by the Southern Peanut Farmers Federation. They have launched a campaign called The Peanut Program Works to provide support for the Price Loss Coverage or PLC Program implemented with the 2014 Farm Bill, as lawmakers begin to discuss the next Farm Bill. This video features a number of Jackson County peanut farmers who took the time to share their thoughts about the need to continue with the PLC program as it is currently being implemented with a $535 per ton reference price, a $355 per ton national loan rate, and a maximum $180.00 per ton PLC Payment. The PLC Program was implemented to provide a support program that is directly related to market prices, so when the market is up the payments are decreased, and when the market is down, more support is provided. However, this program is only provided for farms with “base acres.” The 2014 Farm Bill did not allow new base acres to be added, so that has created conflict for farms that began growing peanuts after 2002.